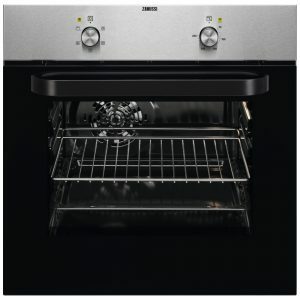 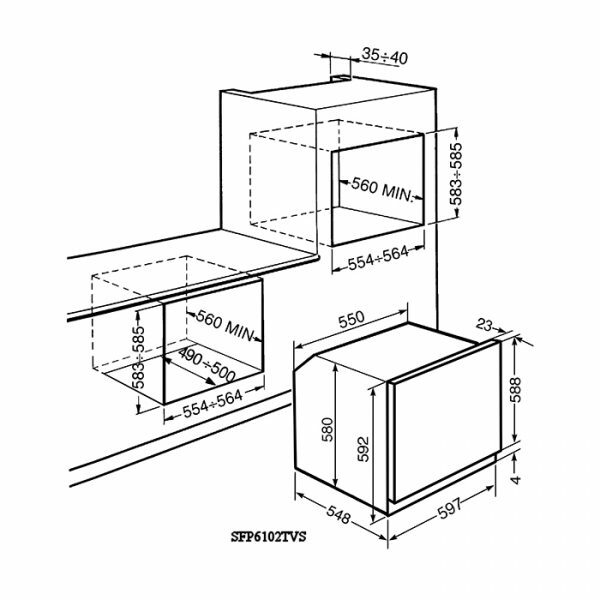 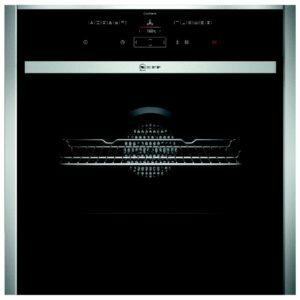 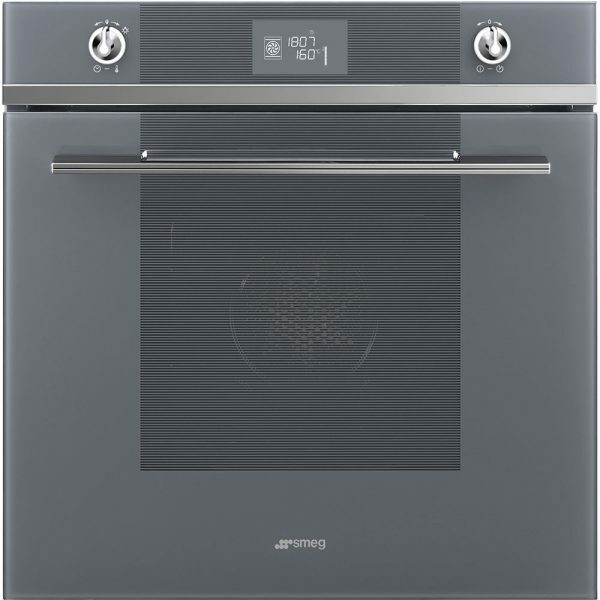 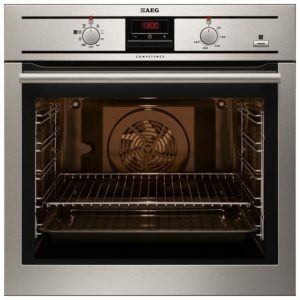 There’s bags of style and plenty of performance in this superb oven from Smeg. 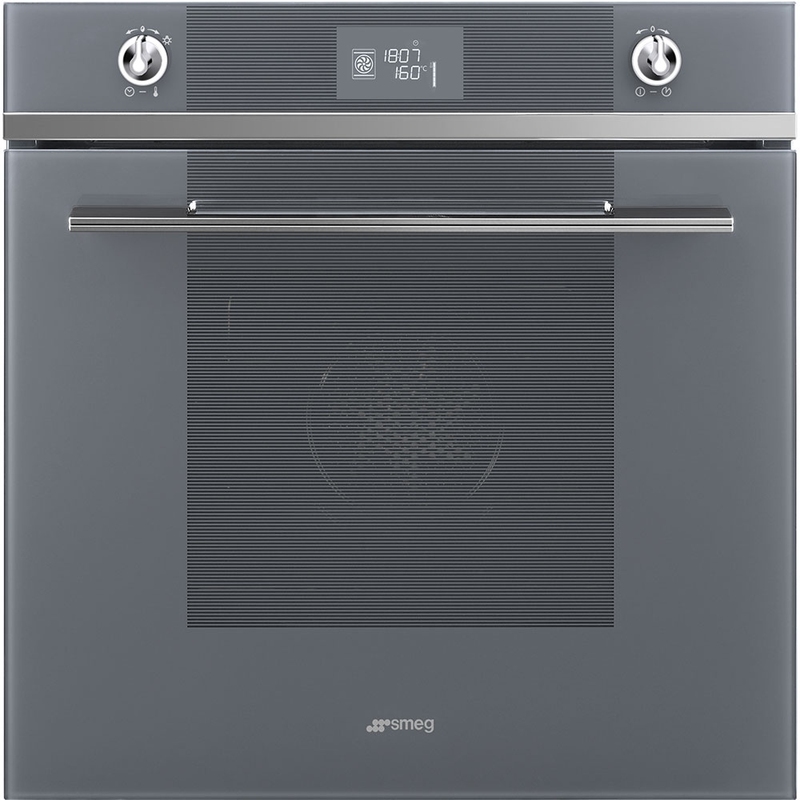 There are 9 cooking functions, including Circulaire, which evenly distributes heat for brilliant cooking results without transfer of flavour, even if you are cooking more than one thing at a time! 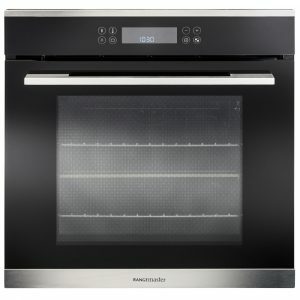 Telescopic rails, the LCD screen and illuminated controls make it easy to use and the silver finish is incredibly stylish, whether installed in a tall housing unit or built under a worktop. 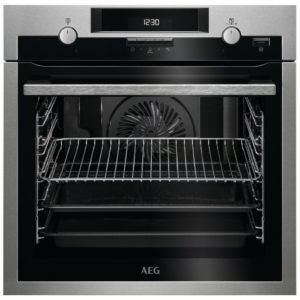 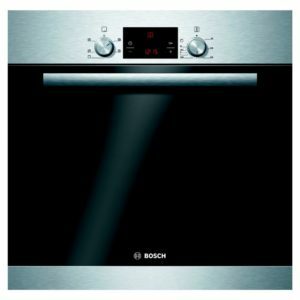 There’s no more scrubbing out the inside thanks to the pyrolytic cleaning option that burns away spillages to a light ash for a quick wipe down – you will wonder what you did before you started using this oven!